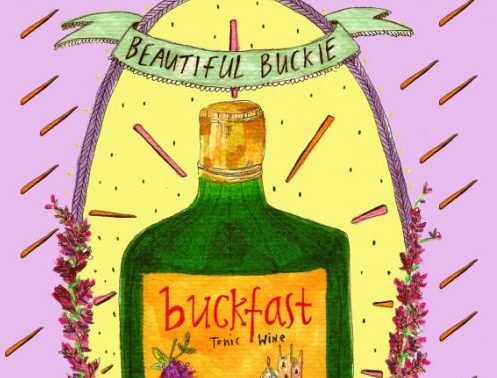 It’s no secret that we love the liquid of champions here at the Shaw, so much so that we held World Buckfast day here last May 12th, complete with Bucky eating comps and a fully functioning Bucky Bike. We’ve decided to make our homage to the good stuff a little more permanent, with that comes two new additions to our Buckfast menu. We know, verdy fancy right?! We’re turning our famed slush machine into a Bucky lovers dream, ad sure the Colada’s just a nice aul Summer Treat. Colada’s are going 2 X €12, 1x €7.50 within the Bernard Shaw and slushies are a mere 6 blips from Eatyard.